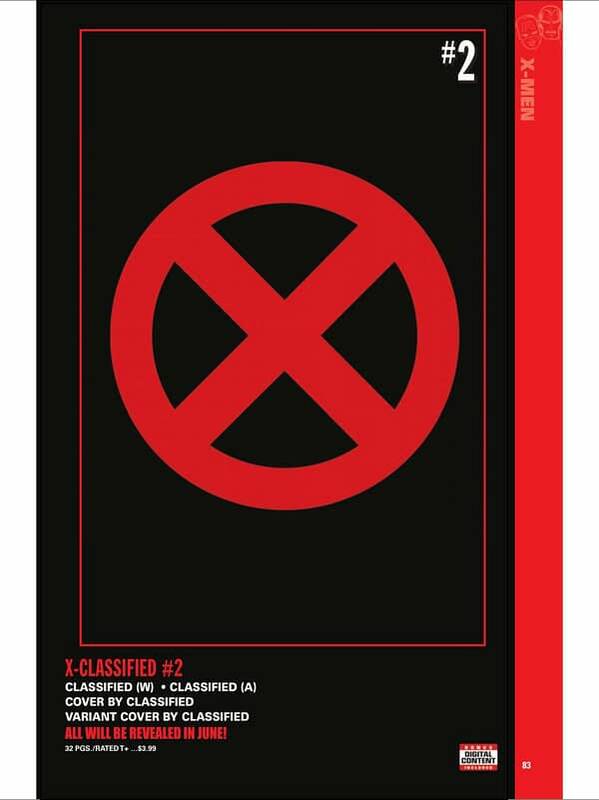 When Bleeding Cool first mentioned the upcoming Marvel series X-Classified, we stated that we knew one thing about it, and nothing else. We knew that it would have a couple of variant covers by J. Scott Campbell. And that was it. Now Marvel Comics has informed retailers that the J. Scott Campbell covers to X-Classified have been cancelled, and they will not be resolicited. So now… your guess is as good as mine. Whether it ties into Wolverine, of the Classified upcoming series for Jessica Jones, Luke Cage, and Cloak and Dagger, we have no idea. But whatever it is, J. Scott Campbell will not be involved.